Local alt-country and Americana outfit Blue Rose Rounders kick off a free Monday night residency at the Echo which continues through December. They’re joined by Gun Outfit, Grave Flowers Bongo Band, Kevlar, and DJs from Permanent Records. ﻿Actress and comedian Alison Becker hosts this night of comedy, music, and storytelling. Terry Crews, Rainn Wilson, Beth Stelling, and others will perform work inspired by the theme of radical generosity. The night is a generous endeavor itself–a portion of proceeds will be donated to local fire fighters. December 5 is known as Repeal Day, in honor of the 1933 ratification of the 21st Amendment, ending the prohibition of alcohol. Celebrate this auspicious occasion and toast your freedom at this Jazz Age-inspired affair at Chinatown speakeasy-style cocktail den Apotheke. Zooey Deschanel and M. Ward perform as charm-oozing, retro-cute duo She & Him. Expect a heavy sampling from the pair’s holiday album as well as other selections from their catalog. They’re joined at the Wiltern by Alice Wetterlund for shows tonight and on December 7. 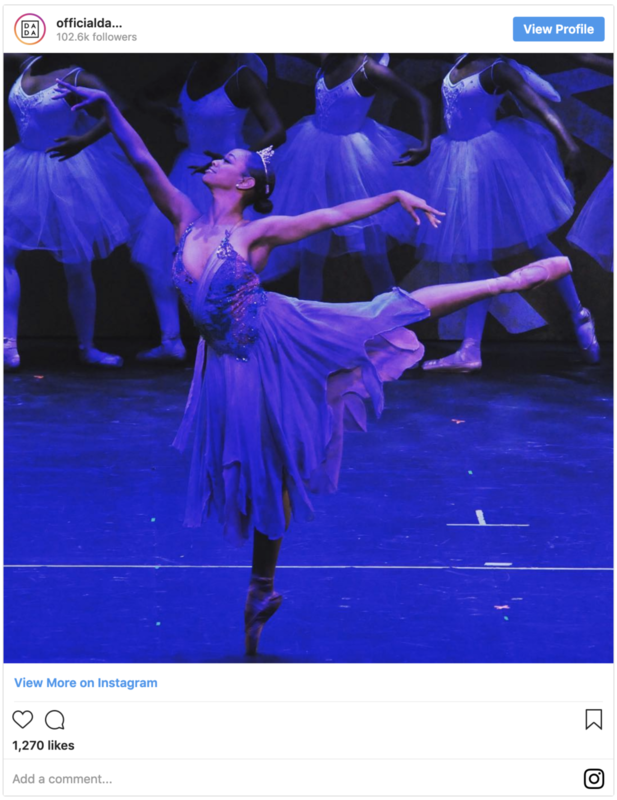 Debbie Allen wrote, choreographs, directs, and stars in her own interpretation of the Nutcracker. The work takes a basic structure from the original version, but is filled with new characters, settings, and colorful costumes and designs. The original score comes from Mariah Caret, Arturo Sandoval, and other notable names. Staged at the Redondo Beach Performing Arts Center, performances continue through the weekend. Welcome Sagittarius Season with this magical party at DTLA cocktail den Bar Franca. 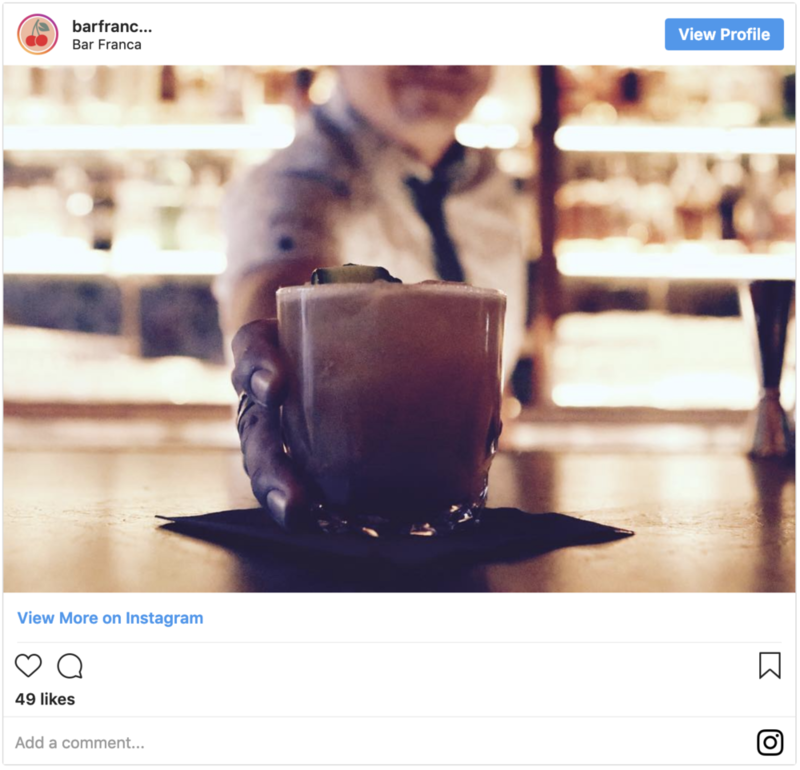 head bartender Laura Lindsay has created a special menu of drinks that incorporate ingredients associated with mystical powers, there will be aura photographs, tarot readings, and a pop-up shop from “modern witch” outfitters Neon Altar.